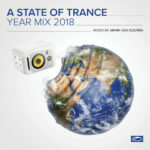 As a yearly tradition, Armin van Buuren presents the essential end-of-the-year compilation, the A State of Trance Year Mix. With over 100 tracks and remixes, coming together in a 2 hour mega-mix, it gathers all the highlights of 2012. 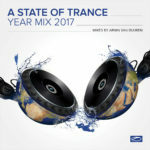 Mixed by the number one DJ in the world, ‘A State of Trance Yearmix 2012’ commemorates another exciting year in electronic dance music! More than 150,000 copies of the series have been sold and we’re pretty sure many more will be added to that number. Going strong for 8 years already, Armin selects the best tracks of the year and mixes them into a 2 hour ride of memories. But he’s not the only one selecting the tunes. 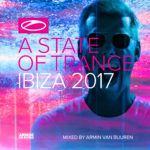 Each year, Armin van Buuren presents the A State of Trance Top 20, based on the votes of the listeners of the radio show. Including tunes by the likes of Markus Schulz, Ferry Corsten, Omnia, Andrew Rayel, W&W, Orjan Nilsen, Arty, Sander van Doorn, Aly & Fila and many, many more, this is the sound of 2012. 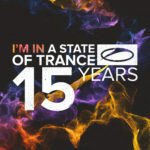 An essential album for all the trance fans and A State of Trance listeners. 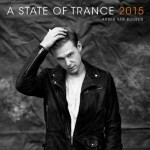 ‘A State of Trance Yearmix 2012’ takes you on a musical journey through 2012!